Montreal, Canada based, melodic death metallers YOUR LAST WISH are streaming 2 tracks online from their 2nd album “Desolation”, released by Maple Metal Records for North America in May, and worldwide on June 4th. The 1st track, ‘Crisis to Creation’ and the 2nd track ‘Collision Course’ can be heard below. Also the official video for ‘Hastening Death’ from “Desolation” can be viewed below. YOUR LAST WISH was formed in 2003 by guitarist JF Gagné, and the band has gone through a number line-up changes over the years. 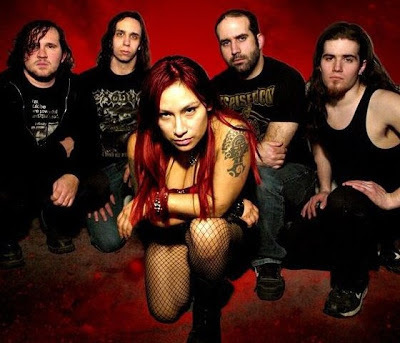 “Desolation” was recorded in 2012 with new vocalist, front-woman Roxana Bouchard, guitarists JF & Dave Gagné (no relation), bassist Louis Goulet and drummer Gabriel Fortin. 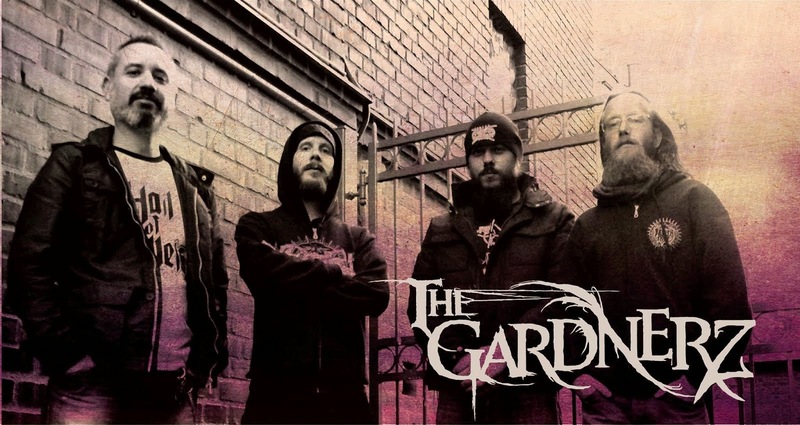 The album was recorded, mixed and mastered at Badass Studio, Montreal, QC by Jef Fortin (Anonymus, Blackguard, Nordheim, Kälter,Unexpect) and produced by Your Last Wish. 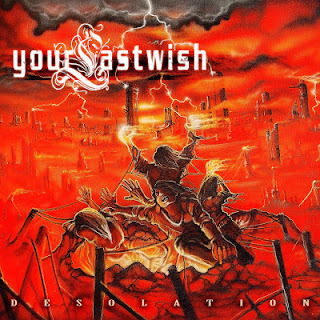 Your Last Wish released their self-titled debut album in 2007, with only JF appearing on that album. YOUR LAST WISH have been a solid performer on the Quebec Metal Circuit since their inception, supporting such bands as Kalmah, Unexpect, Valfreya, Beneath the Massacre, Augury, and many more, as well as appearing at CMF3 (2012) in Montreal, QC with 30 other bands.